In 1981 the FIA in Europe prepared new Group A regulations for the European Touring Car Championship to be implemented for the 1982 season. 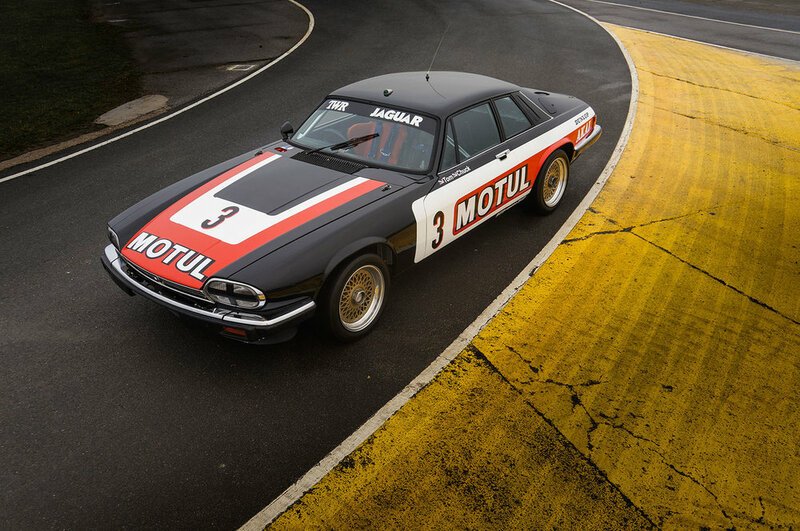 British racing car driver Tom Walkinshaw saw an opportunity to take Jaguar Cars back into motor racing with its XJS and so in the summer of 1981, took his proposal to CEO John Egan and the board. The Jaguar Factory gave Tom Walkinshaw Racing (‘TWR’) its blessing and cooperation for the 1982 season. Although not directly financing this return to motor racing, Jaguar Cars reward TWR on a results based deal: £30,000, £20,000 and £10,000 for first, second, or third place respectively. For any finish position lower than this, Walkinshaw received nothing. 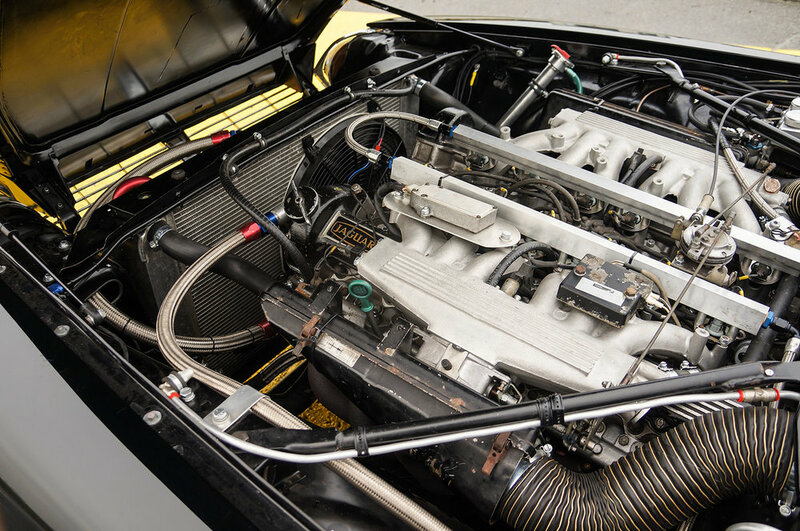 Jaguar Cars provided cars, components and parts budget, along with full engineering support to TWR, who supplied the labour and ran the development programme itself.